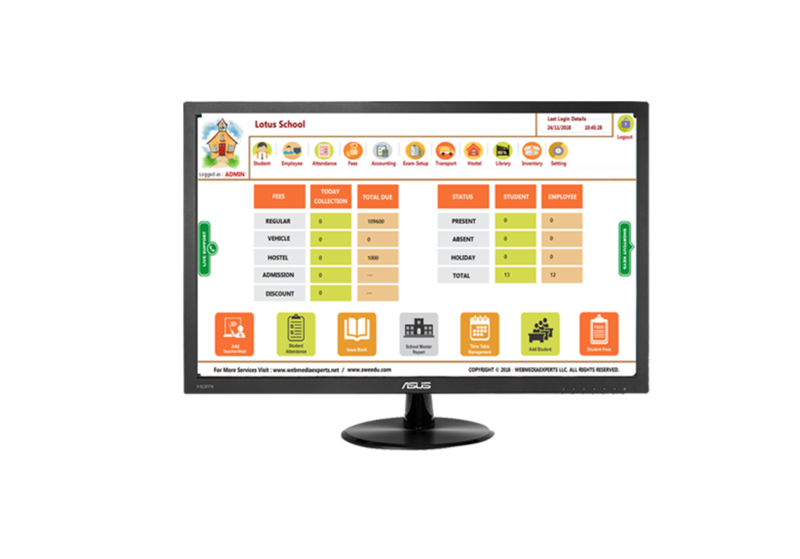 Sweedu school Management Software is a innovative software where you can Organize and Manage your Schools Virtually. 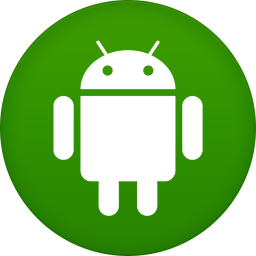 This feature have full access of overall software. In this feature we have all access like student , teacher , parents, staff, account, library. This feature gives complete student details like student full information, student attendance, grade history etc. This feature manage all staff member data. This feature manages buses, routes, stops, timing, transport fees. Using this feature you can track the book management details. Using this feature parents can analyze their son’s attendance history. 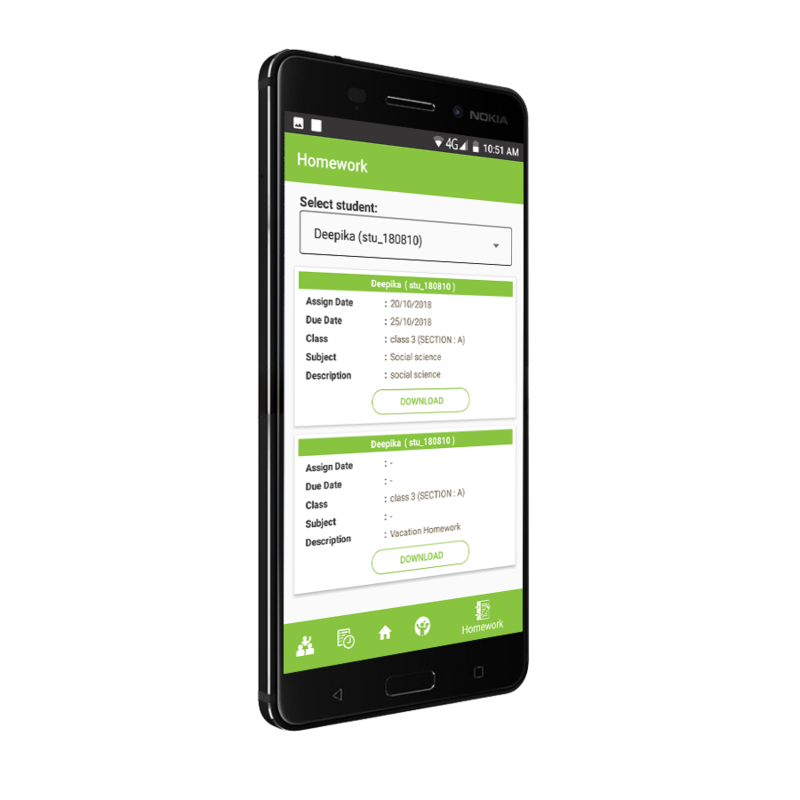 This feature manages exam time table and grade history of all students. This module display student fees details on parent’s mobile. This feature help to communicate with teachers, students, parents. This is a two way communication. 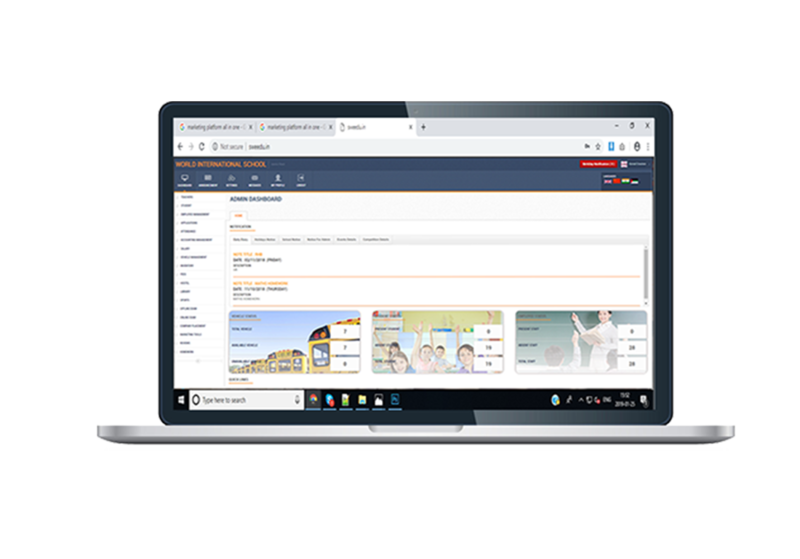 Sweedu provides Multiple unique Features that help Schools to Digitize their profession. 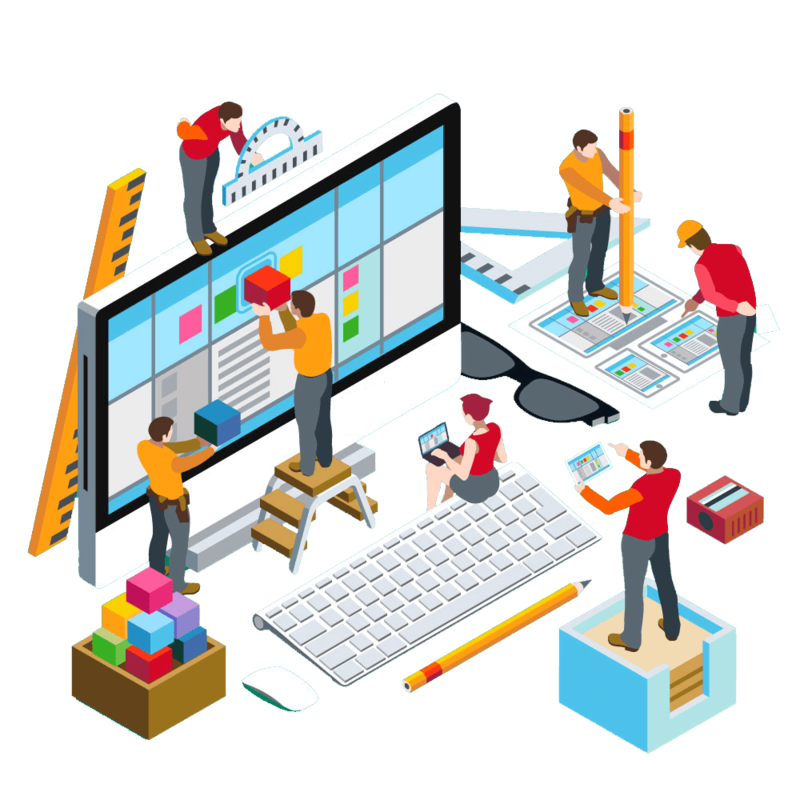 Sweedu is a fully Featured, Secure &Reliable Software, Which Operates on various platforms like web Application and Mobile Application. 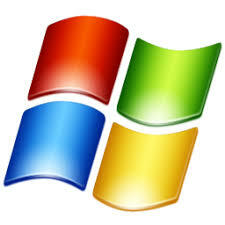 Sweedu provides various login like Admin Login, Teachers login, Parents login, Student Login. 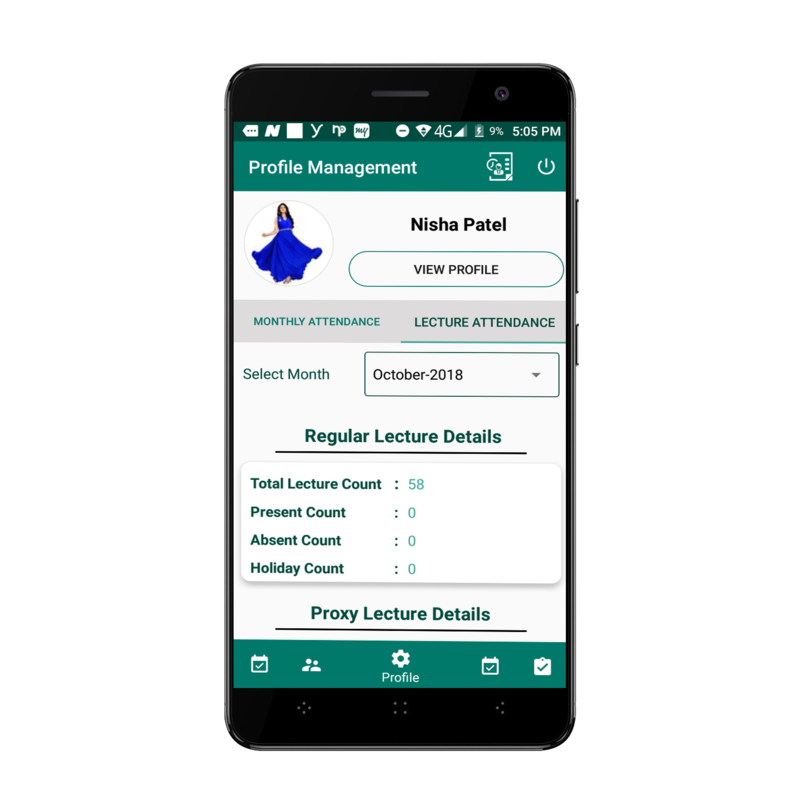 Sweedu provides Following Features like Admission Management, Student Management, Staff Management, Fee Management. We are committed to help educational institutions renew and bring themselves into a better school management at a very affordable cost. Sweedu Provides multiple Access like Admin panel Access, Student panel Access, Parents Panel Access, Employee panel Access.